Are You Dealing With Unwanted House Guests? Take Control of Your Home TURN TO US FOR PEST CONTROL SERVICES IN THE TEXARKANA OR NASHVILLE, AR AREA Do you feel outnumbered in your own home? Are termites eating away at your walls and wood floors? 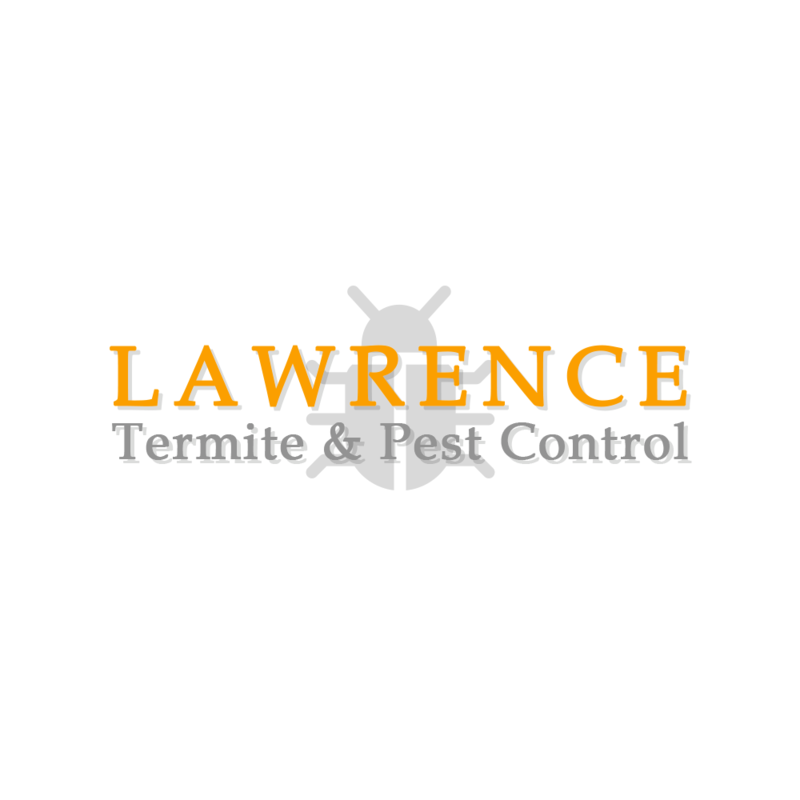 Insect infestations can be hard to tackle alone, so trust Lawrence Termite & Pest Control to help you get your home back in Nashville, AR or Texarkana, AR. 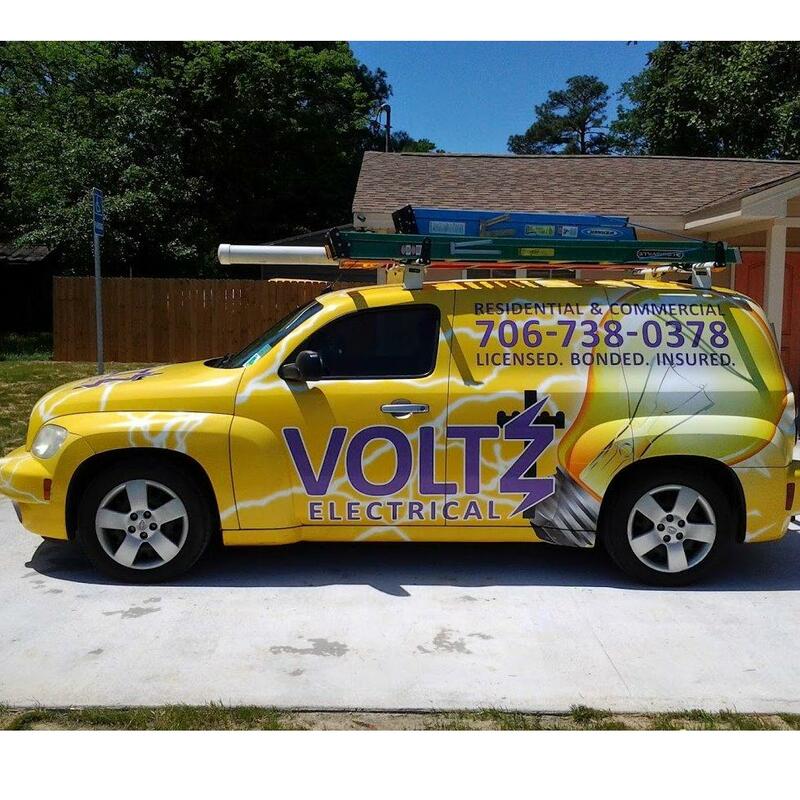 We specialize in termite control, and we'll take care of everything from termite inspection to quarterly treatments. We're fully licensed and insured in both Arkansas and Texas, and we're happy to travel within a 56-mile radius of the Nashville, AR area. You can rest easy knowing your home is safe from bugs.